Our Flickr add-on allows you to display all your Flickr “photo sets” as galleries on your website, and/or show your latest Flickr uploads as a blog page. It also allows you to upload hundreds of thousands of extra photos to your website, free of charge. If you haven’t already, sign up at http://flickr.com. Go to your Flickr page (usually by clicking the “You” button at the top of the site), and copy your usename from the page’s address (don’t include the slashes, only what’s between them). Go to the “Add-ons” section of your 22Slides control panel, enter this username in the Flickr field and click the button.  Now you can go to the “Pages” section of your 22Slides control panel and create a new page. 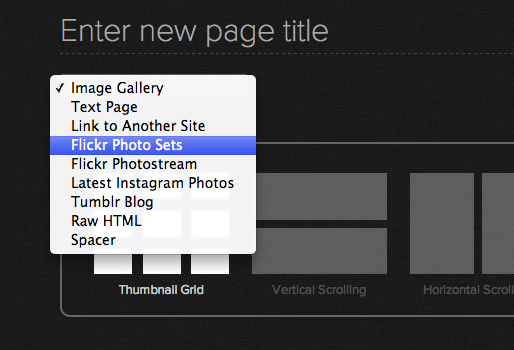 Choose “Flickr Photo Sets” or “Flickr Photosteam” from the drop down menu under the page title. Then, click the button to create the page.